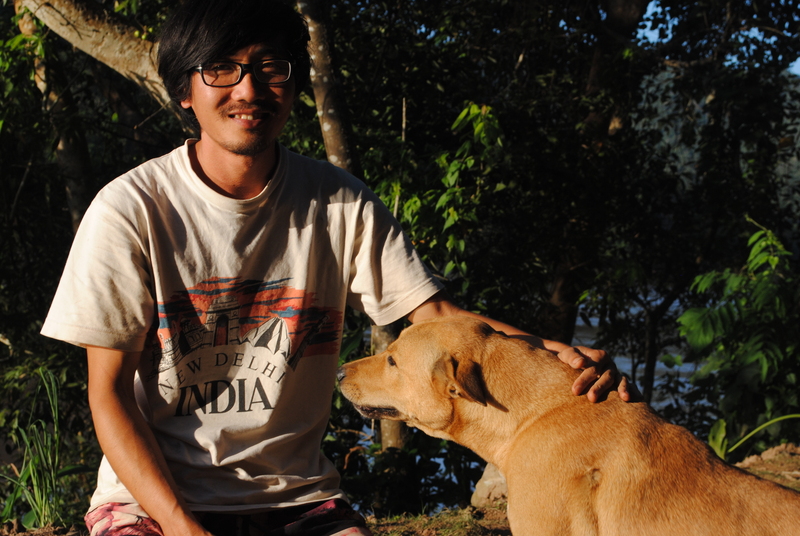 This is Om, who lives in harmony with the wild nature of northern Laos. It’s hard to say who has more energy: Om, or his dog Kuma! Om’s strong ecological and social convictions radiate around Luand Prabang thanks to the sustainable projects he has set in place. I met him in his beautiful agroecological farm where I was lucky enough to volunteer for a month. He explains his projects in the first episode of The Optimisticians. You can find out more about his farm on his website, apply to volunteer and have a look at the facebook page of his organic store Mekong Co-op. Music by the talented Lvov (his soundcloud). Logo by Anne F.